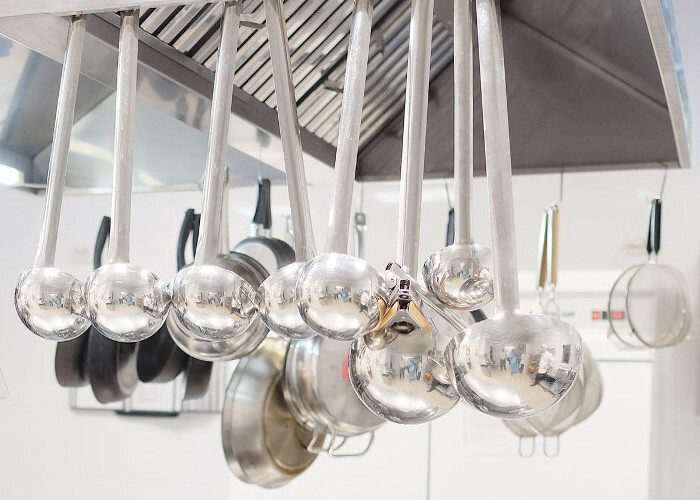 As experienced kitchen engineers, we can specify the correct gas pipework that is required for your catering equipment cookline. Colin Hill specialise in kitchen upgrades and new installations. 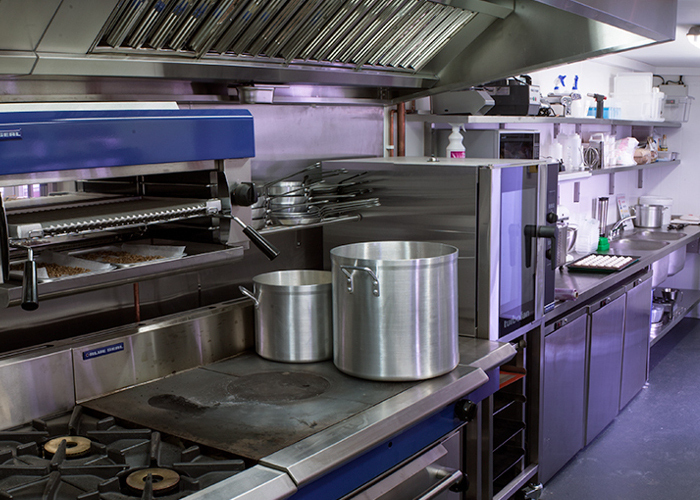 As part of our design process we can help specify the correct equipment that will operate with the services you have available to your premises.We carry out all commercial catering equipment repairs including natural gas, LPG, electric and all types of refrigeration. All of our Gas Safe Registered commercial catering engineers can carry out a gas safety inspection of your commercial kitchen and issue you the gas certificates you need by law and for your insurance. Gas certificates must be issued annually by law through a gas Safe engineer. This will include inspection of all gas appliances, pipework, extraction systems and gas interlock (legally to be fitted when operating gas equipment). 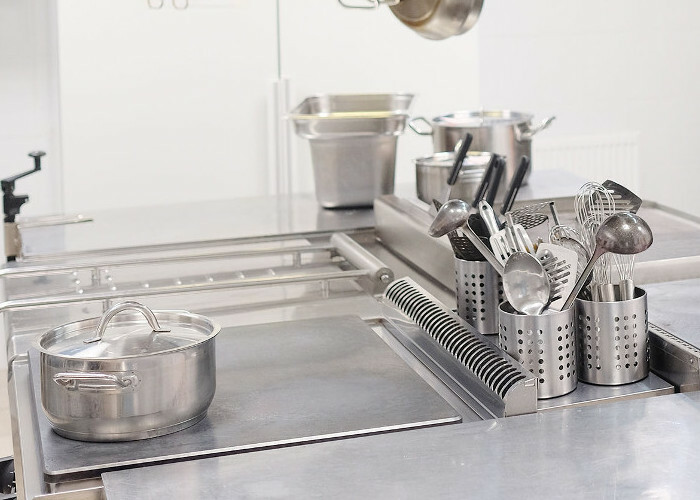 Our engineers have a combined experience of over 5 decades within the commercial catering service industry. With ongoing manufactures training, our team are up to date with the latest equipment and legislation stipulations to be the best we can to keep you operational with as little downtime as possible. Get in touch with the Colin Hill team 01462 659100 today or complete the call back request and we will contact you at your convenience.